If you are wondering how you might become a part of this fun week of discovery and outreach, peruse the volunteer sign up document!! And thank you for considering! 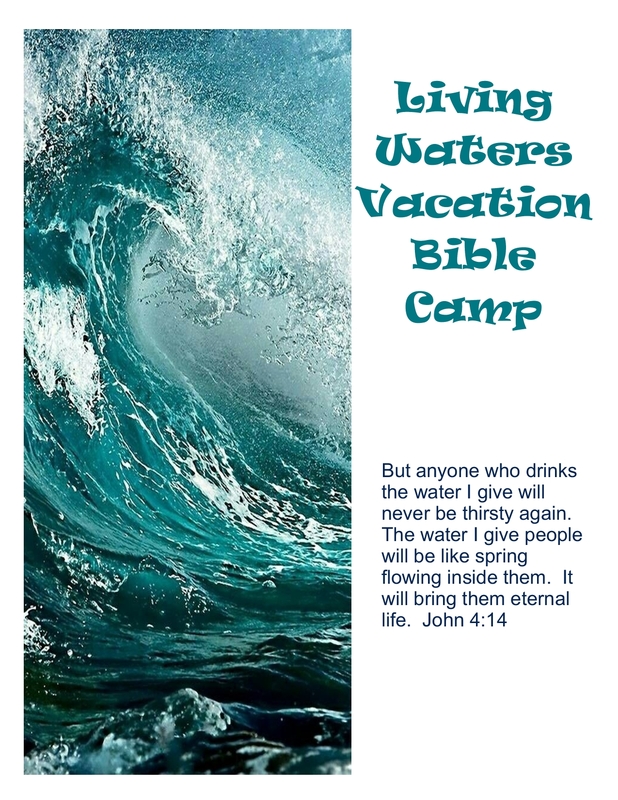 Vacation Bible Camp at Community Covenant is a 4 evening camp for kids 4 -12. Join us for singing, outdoor games, bible stories around the campfire and fun art projects. July 10-13, 2017, 5-8:30 pm, with a light dinner at 5:30 pm. 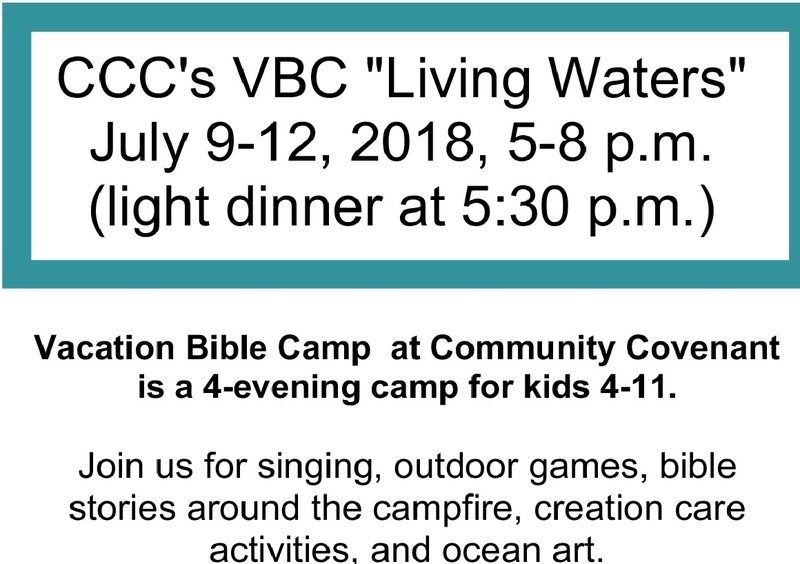 Vacation Bible School at Community Covenant is a 3 evening camp for kids 4-12. 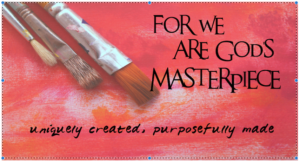 Join us for singing, outdoor games, bible stories around the campfire and art journaling projects. Coming soon to Community Covenant Church!